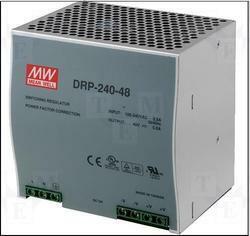 Leading Exporter of delta switching power supply, delta smps ( switched mode power supply), mean well smps, mean well power supply drp-240 series, power supply repair and mean well switching power supply from Chennai. 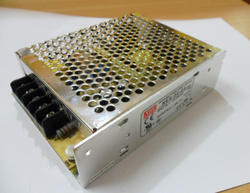 We supply DeltaswitchingPower Supply which provide power ranging up to 7,200W+ per power module, with efficiency of over 90 per cent and power density of up to 25W/inch3. These products are modular, redundant, hot swappable, and provide universal input power systems for high reliability. 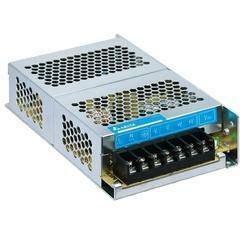 There are custom design options and high volume manufacturing capability of power supplies for PCs, servers, workstations, networking, peripherals and office equipment. We are STAR AUTOMATIONS, INDIA. We are doing sales and Service for all kinds of industrial Automations products. We are dealing withYaskawa, Fuji, Panasonic servo Products. 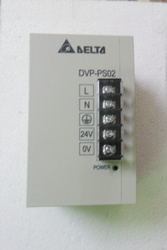 Delta VFD, HMI, PLC, Danfoss VFD, Temperature controller and SUNX sensor. We also provide service for many Automations products such as Panasonic, Fanuc, Delta, ABB, Yaskawa, JUKI, Sanyo Denki, Allen Bradley, LS, Lenz and so on. Star Automation is one of the leading Suppliers, support, service Provider of industrial Automation Product. We offer Mean Well SMPS that are widely used in varied industrial applications; we can provide special Wholesale price and fast delivery for Mean well SMPS. 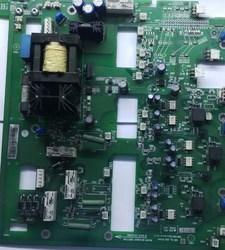 If you are looking for Mean Well make Power supply, please contact us. We will do our best to help you find the Mean Well Power supply that you are looking for at the most competitive prices possible. We are Star Automation, Doing sale and service for all kinds of industrial Automation products. We are dealing with Panasonic, Yaskawa, Delta, Fuji, Danfoss and so on.We are doing service for all kinds of industrial Automation products. 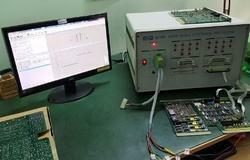 We offer a wide range of quality repair and maintenance services for switching power supplies and linear power supplies. They include standard, custom AC-DC power supplies, DC to DC power converters, modular device control,DC to AC power inverters and EMI filters for Military, Aerospace, Medical, Railway, Automotive, Computing, Data storage, Telecom, Networking, Industrial and Instrumentation applications. We are offering wide range SMPS. 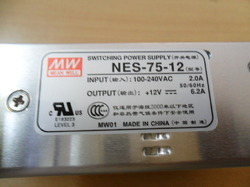 This Switched Mode Power Supply is compact and suitable for various applications. We are offering Delta, Mean well and so on. We also offering service for SMPS at affordable. 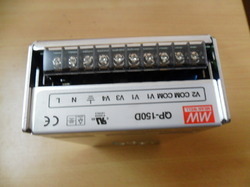 12V, 24V, 48V SMPS are in stock and we also offering Multi Volt SMPS for specific applications. We are dealing with Danfoss, Delta,Yaskawa,Panasonic,Fuji and so on.We are offering Servo Motor & Drive, PMDC,BLDC,Stepper Motor & Drive, Temperature Controller, Speed Controller, SMPS, DC Regulator power supply and so on. We are the authorized service provider of yaskawa. we are engaged in providing reliable and specialized industrial Switch Mode Power Supply Repair services as per the application needs of our clients.